I used to own Vxt 6. I hated making music with them, but going back now, my music had more depth as far as reverb goes, and just subtle details in the back ground. Have you messed with the dipswitches on the HS80s? My HS50s had very harsh highs, and I was coming out with pretty dull mixes so I dipped the high end on the monitors and translation is a lot better now. tried +2 dB mid switch? 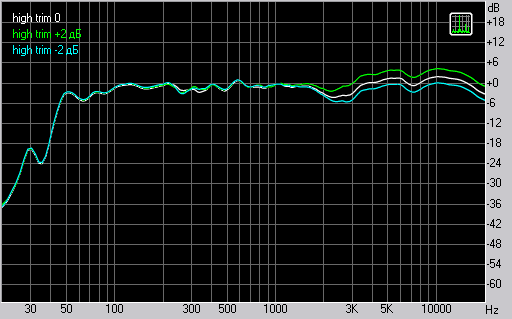 I hated my 50's at first, but I killed the signal at 80hz, and love them now. 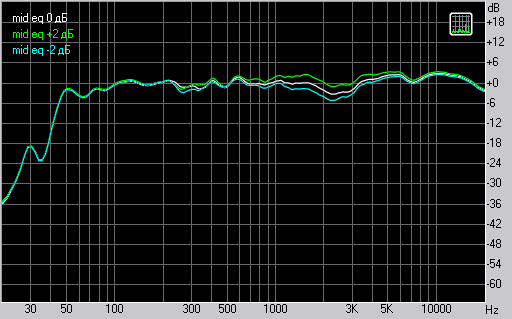 I reference low end on headphone and a full range monitor set. Kill the low end on the 80's and add a sub. You'll get more power up top that way. It seems that the majority of HS80M users trim the High by -2. All the other switches on the back of them end up making the monitor sound like "dog d1ck" and do more harm than good, in my experience. I took it a tad further, because they were still a bit to "fake" shimmery in the very top-end and I put a single ply piece of toilet paper over the tweeter. Things like cymbals and dirty guitars are far easier to dial in now. The HS80M lacks in the bottom end translation, not much, but enough to kind of mess with you. Maybe adding a sub to check the low-end is a cheaper alternative. I'd stay away from the KRK's. I've owned the latest VXT II 8" monitors, work on other sets and they sound strange to me. They pretty much make big.dirty guitars disappear and of course if you mix on them you have to account for that. It seems to be a trait through the whole VXT line, except for the VXT II 4"er's. If you are wanting to go with another near-field monitor, go with a set of NS10's, simply for how much they've been used and abused through the ages.... there's obviously a reason for that! Other than that, maybe a nice midfield speaker like the BM15A would serve you right! If I started from scratch, I'd probably go with a set of NS10s and a pair of Dynaudio BM15As. That pretty much gives you the broadest/easiest range to work with. That said, I use my HS80Ms daily and with great success! I guess I gave you more to think about, but hopefully some perspective. The HS80M lacks in the bottom end translation, not much, but enough to kind of mess with you. I bet it`s room acoustics and\or placement. I would have kept the VXT6 and would have added the NS10s. It's the combo I use and I really like it. Start the mix on the KRK and move on to the NS10 once you are setting detailed levels - double check on KRKs - all good. I think the VXT6 is an EXCELLENT speaker - especially for the price. I run them with a sealed Tannoy Sub which has a really tight low end. In my rather small room at most locations I can hear clearly what's going down in in 40 the hz region and hear if there is anything in 30 hz - if there is anything - i can hear it. 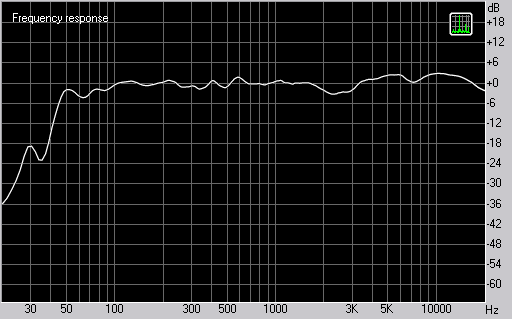 http://www.ixbt.com/proaudio/yamaha/80m/fr.png = zeroed out - see that 1-2k dip? +2 on the mids eliminates the dip but turns up the highs too. Upgrade my HS80m to a better 6.5" monitor, but what?